EYES ON: Charles Webster 10/10 - "Be Yourself feat. Diviniti"
Written on 20 April 2017 . 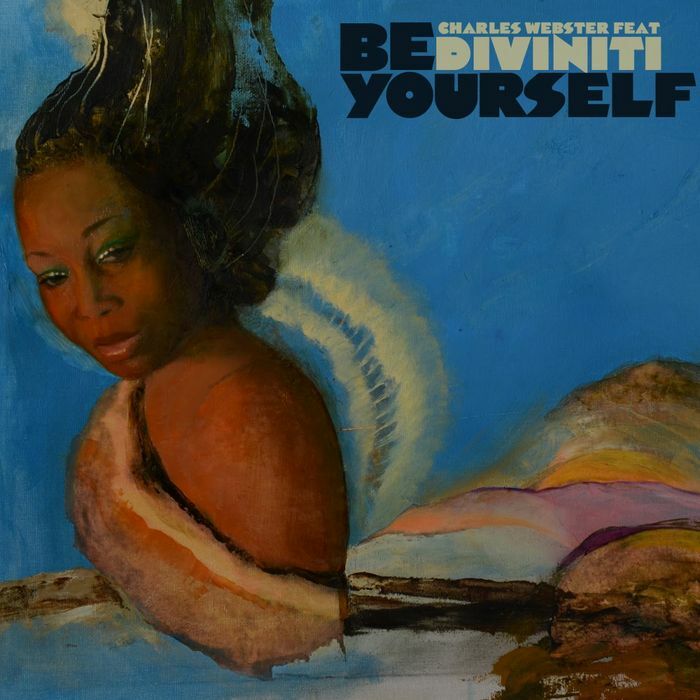 The song "Be Yourself" featuring singer / songwriter Diviniti from Detroit was released in 2014 on Charles' own MISO Records imprint and gives us a taste of what's coming up in the future. Charles has been working on a new artist album which should be due sometime this year. 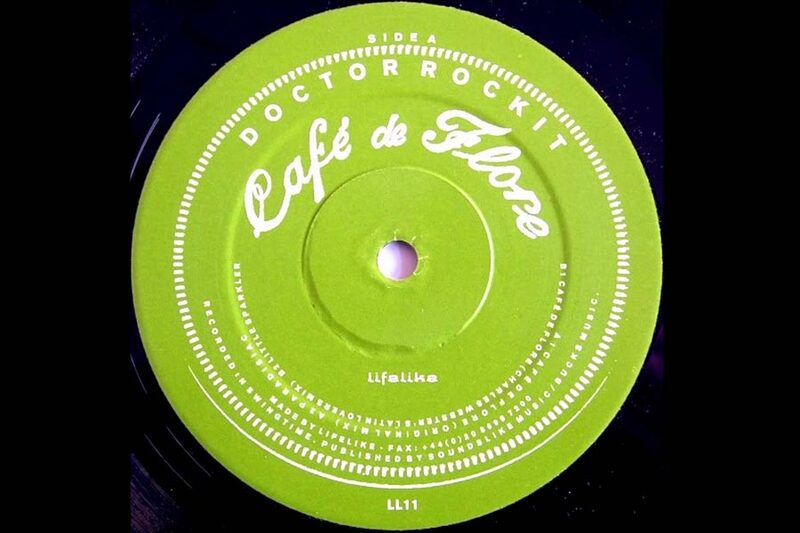 EYES ON: Charles Webster 9/10 - Doctor Rockit "Café De Flore (CHARLES WEBSTER Remix)"
Written on 18 April 2017 . Written on 16 April 2017 . 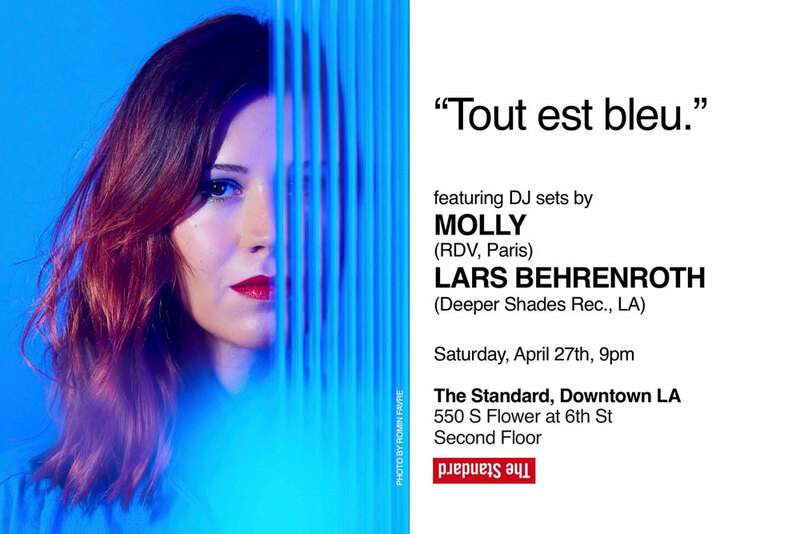 Getting ready to come and hear Charles Webster play in Los Angeles on April 22nd? Whether you were able to make it out to hear Charles spin for the first time in a long time here in Los Angeles or not, today's EYES ON feature will get you grooving and make you wish you would have been there. EYES ON: Charles Webster 7/10 - Justin Martin "Sad Piano (CHARLES WEBSTER Remix)"
Written on 13 April 2017 . Charles Webster's remixes always seem to grab that one necessary and essential part of the original. 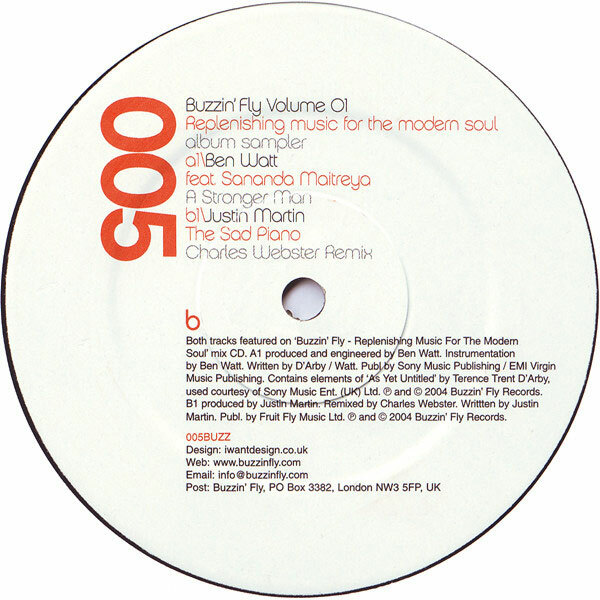 Released as the B-side of a two track Buzzin' Fly 12" in 2004, this remix for Justin Martin's "Sad Piano" quickly stood out and became a favorite with DJs around the world. 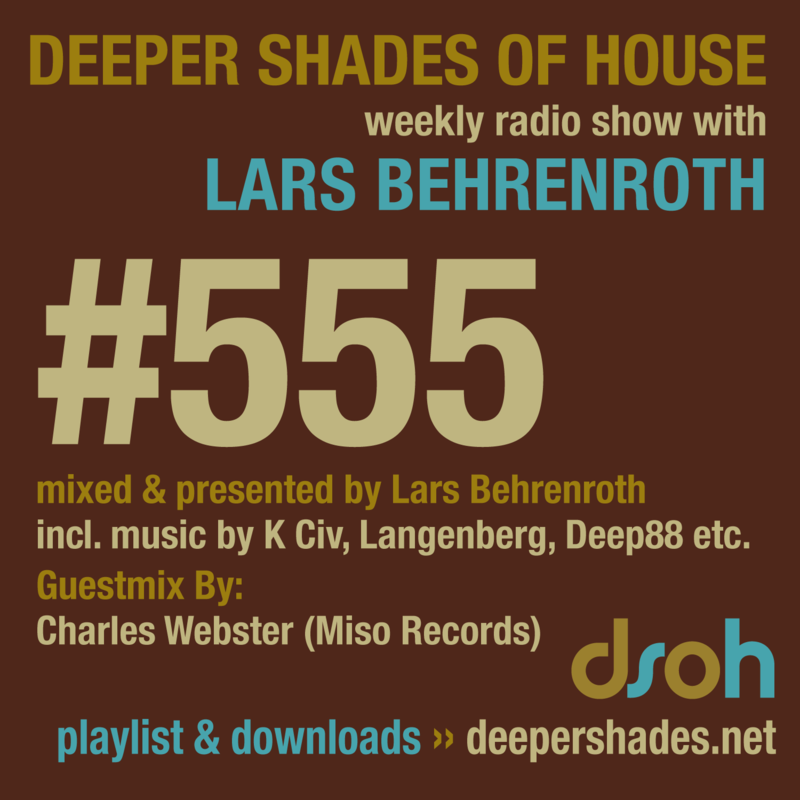 In 2013 SPIN magazine selected this Charles Webster remix as one of the 40 best Deep House tracks of all time. EYES ON: Charles Webster 6/10 - FURRY PHREAKS feat. Terra Deva "Soothe"
Written on 10 April 2017 . FURRY PHREAKS is another of Charles Webster's aliases (leading up to his Presence project) with only a few, but very reputable releases like "Want Me On Water" and "Soothe". 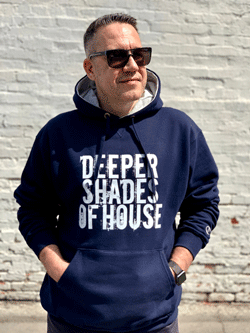 EYES ON: Charles Webster 5/10 - Lars Behrenroth "Ice On The Sun (Version Remix)"
EYES ON: Charles Webster 4/10 - CHARLES WEBSTER "Fantasy Situations"
EYES ON: Charles Webster 3/10 - Randolph "Not Gonna Let (CHARLES WEBSTER Remix)"
EYES ON: Charles Webster 2/10 - PRESENCE feat. Shara Nelson "Sense Of Danger"
EYES ON: Charles Webster 1/10 - Michael Ashe "I Don't Know (CHARLES WEBSTER Remix) "